The production and appreciation of art involves thought processes that have excluded from traditional measures of human intelligence. This book, written by a leading cognitive scientist, makes a compelling case for broadening these definitions and discusses the value other cultures place on artistic abilities. 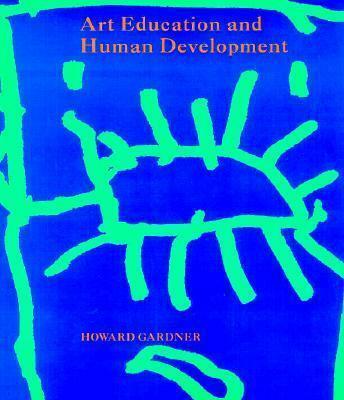 Gardner explores the function of art in human development as well as the strategies children employ in the process of constructing images.